Get ready to be enticed and captivated as you step into my world of literary romance. The journey begins themoment you pick up one of my books and with any luck you will be hooked just like I am. My love for writing began when I was in high school with short stories and poetry. 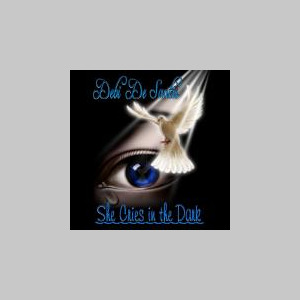 It was over 10 years ago when I began writing 'She Cries in the Dark'briefly scribbling the first few chapters, I put it away, only to start where I left off a little over a year ago. I have recently finished writing my 2nd novel 'The Other Side of You' and have started on the 3rd.